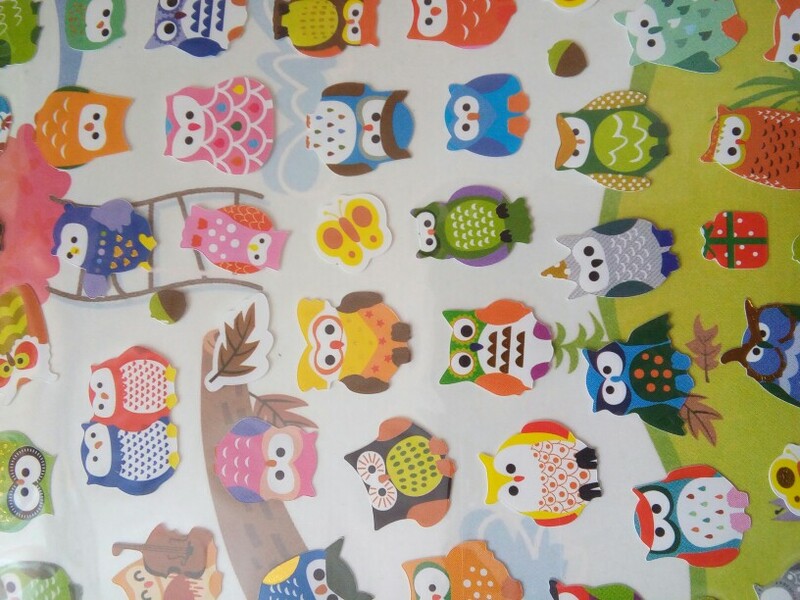 Owls or giraffes? 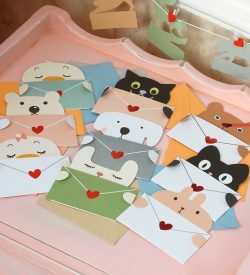 Decorate your journals with these cute cartoon animal stickers. 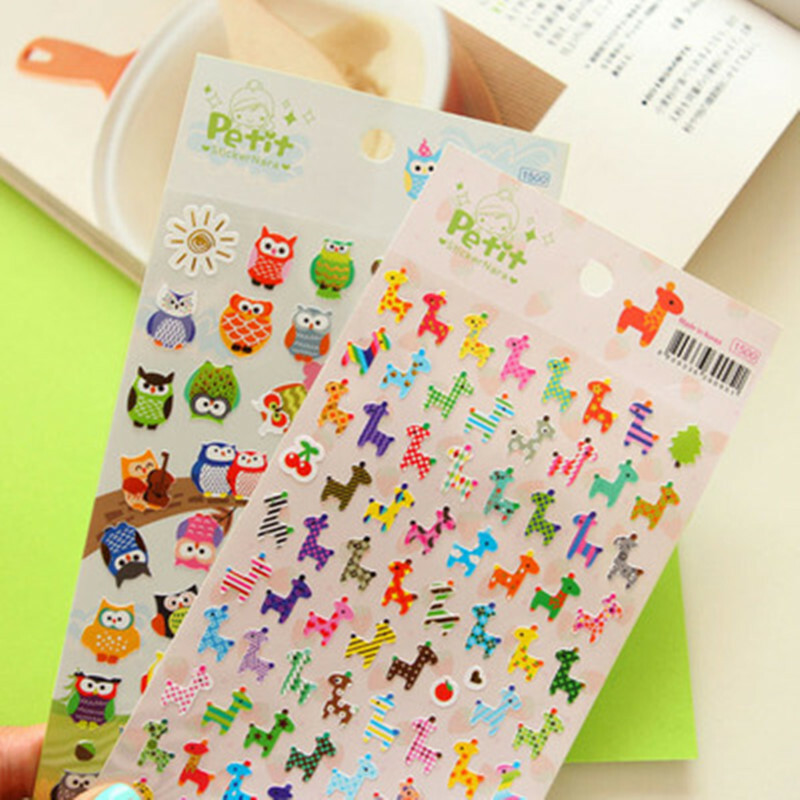 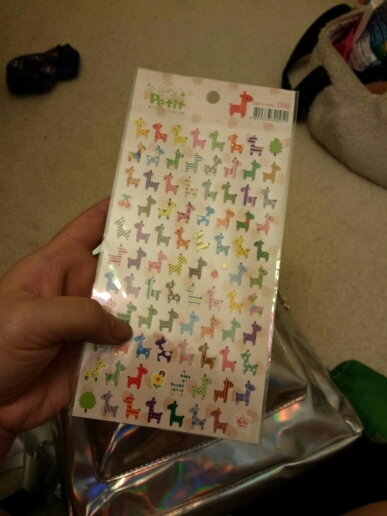 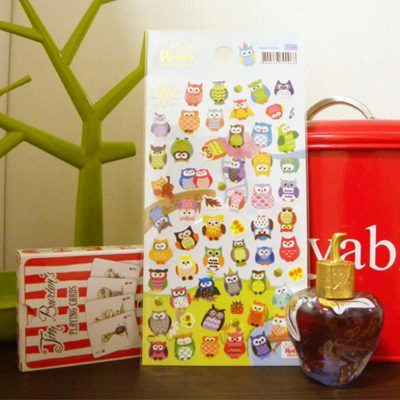 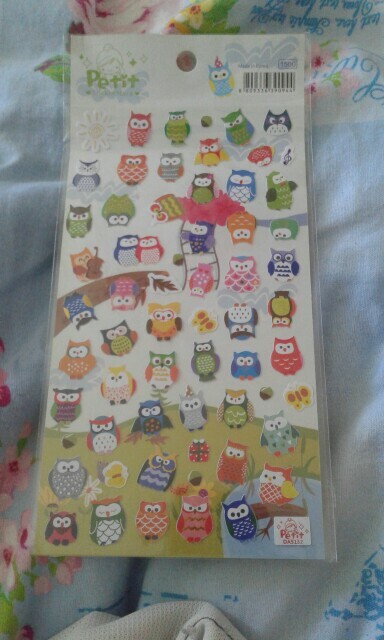 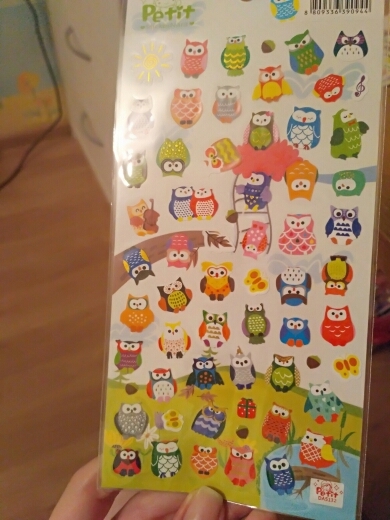 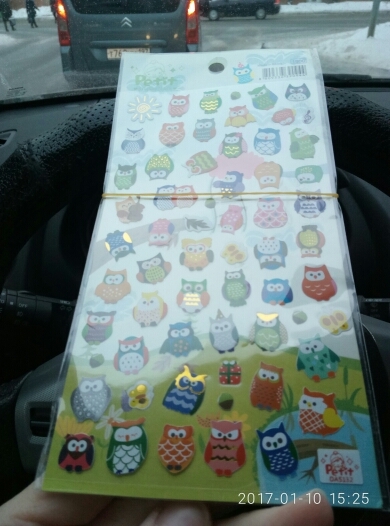 Very cute little stickers. 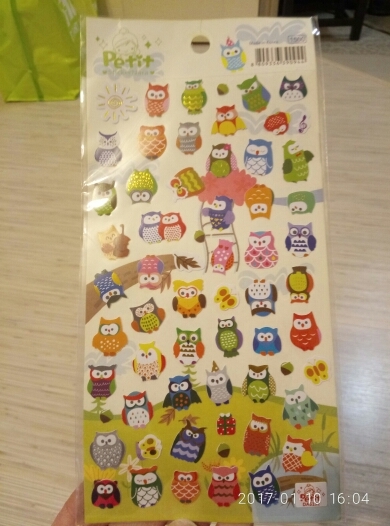 Best for decorating birthday cards! 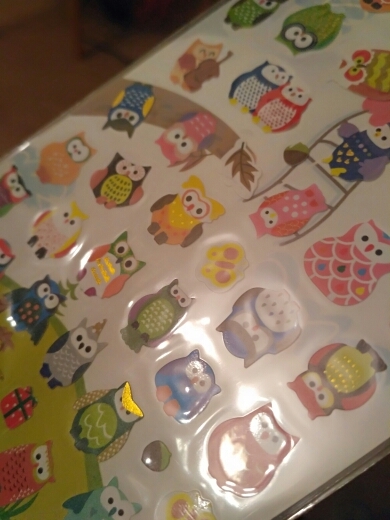 Some of the designs have shiny gold color. 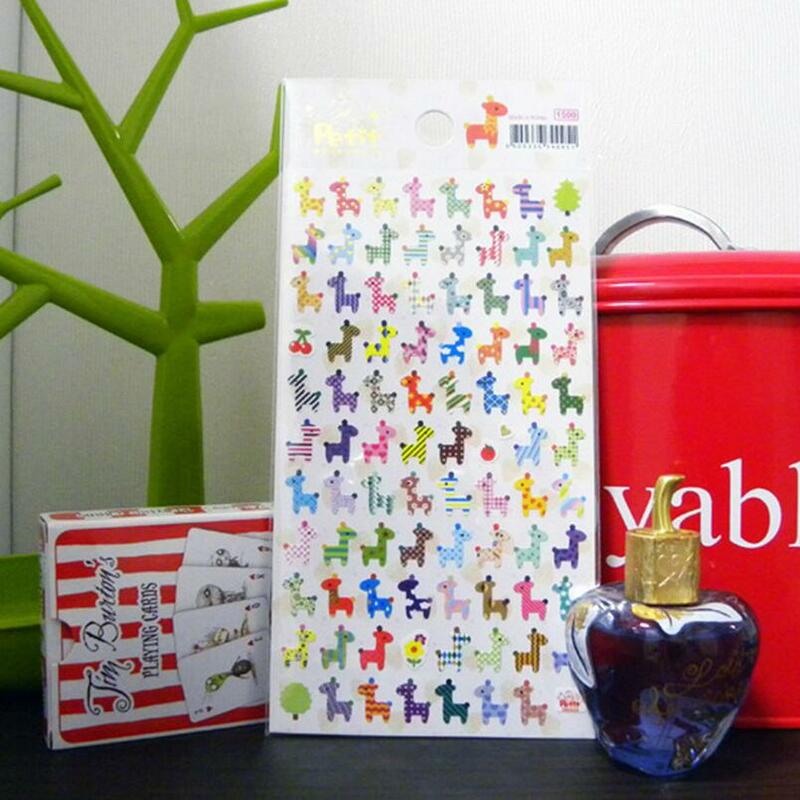 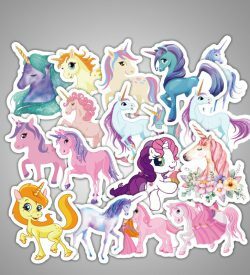 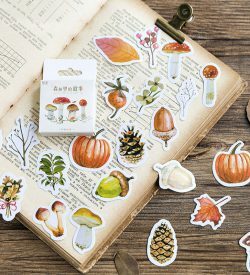 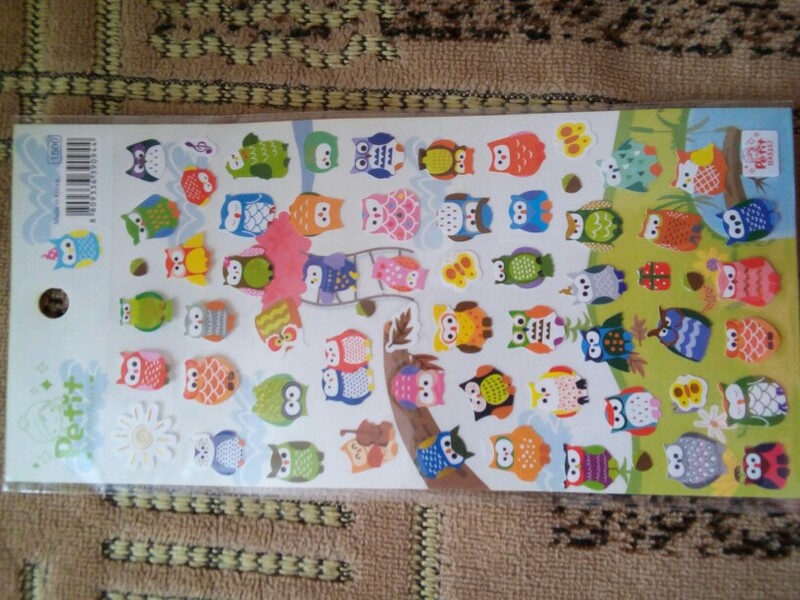 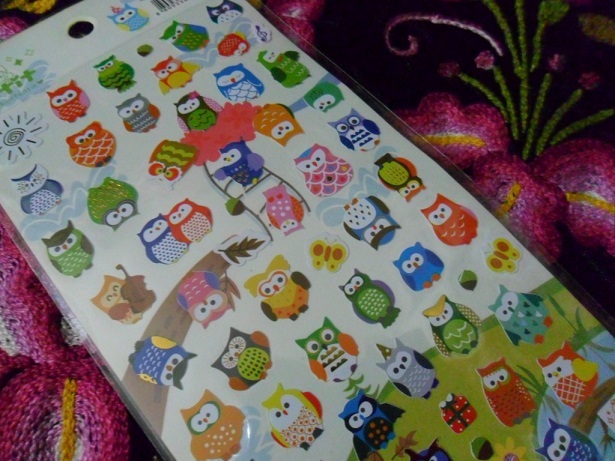 Very beautiful stickers. 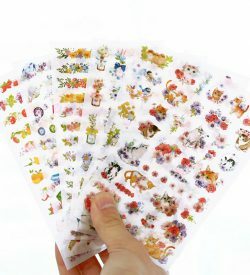 bright, high quality.